Delhi is not only a city rich in beautiful places to visit but it is also a major shopping destination in its own right. 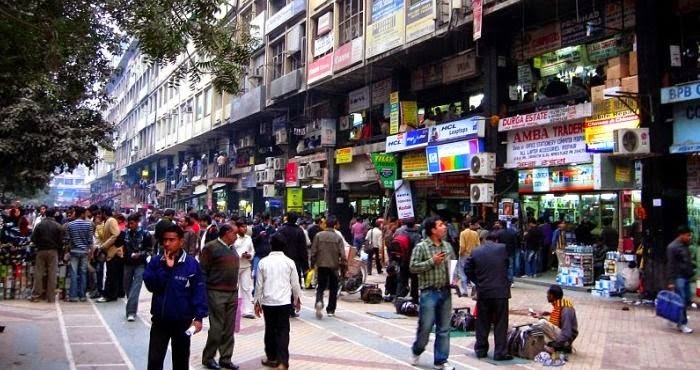 In fact many would consider Delhi as one of the most important places in India in terms of shopping. From large shopping malls to local street markets, there are shopping options for just about anything you could imagine including handicrafts, jewellery, textiles, clothes, books, electronics etc. 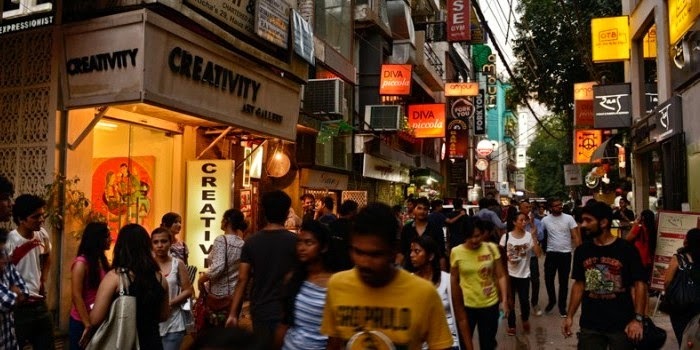 Below we have given you a guide to the 10 best markets for you to make the most of your shopping experience in Delhi. Delhi Haat is situated opposite the INA market close to the All India Institute of Medical Science and the INA metro station. Covering an impressive 6 acres. Delhi Haat is renowned as the place to go for handicraft items. It has 62 hut shaped stalls giving it a cosy village feel. Stalls are allotted to craftsmen registered to DC handicraft on a rotation basis for a maximum of 15 days. 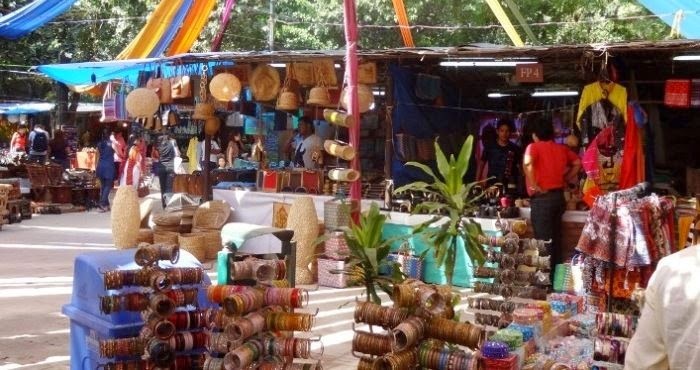 At Delhi Haat you can find beautiful handicrafts and arts and crafts items from just about every state in India as well as delicious foods and cultural programs, Indian folk dance and much more. 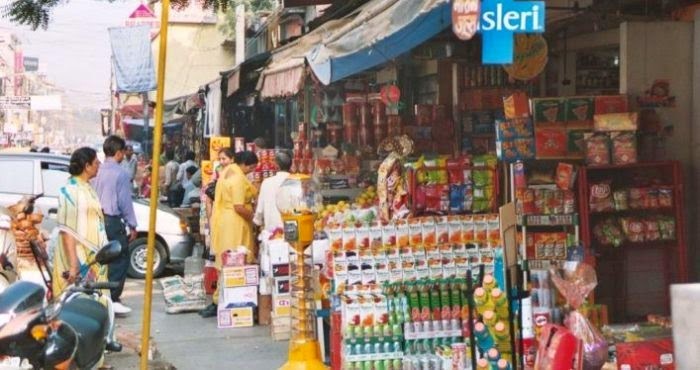 Janpath is one of the most famous and one of the oldest markets in Delhi spreading out from the outer circle of Connaught Place to Windsor Place. Here you can find many products that you won't find in many of the other malls and markets such as genuine Kashmiri Pashmina shawls, scarves, Kashmiri woolen shawls, Indian Kurtis, bangles, handicrafts and decorative items. 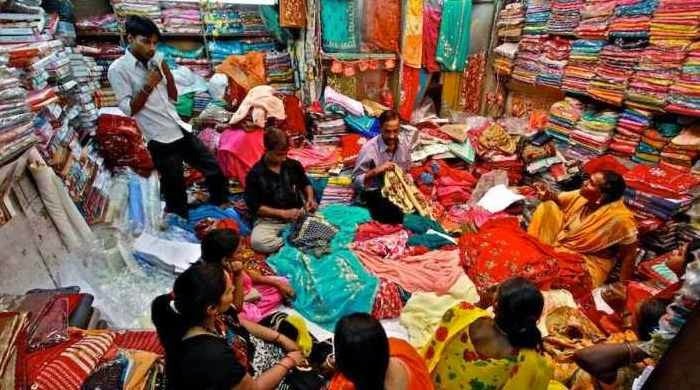 This is one of the most expensive retail markets in Delhi where you can buy just about everything including clothing and fabrics, jewellery, electronics, hardware and books. As well as the shopping options, there are many famous restaurants to cater for just about any tastes including American, Italian, Thai, Mexican, Continental, Malaysian, Burmese, Lebanese & Indian foods. Khan Market is also well regarded with locals for its delicious Momos and Kabaab. 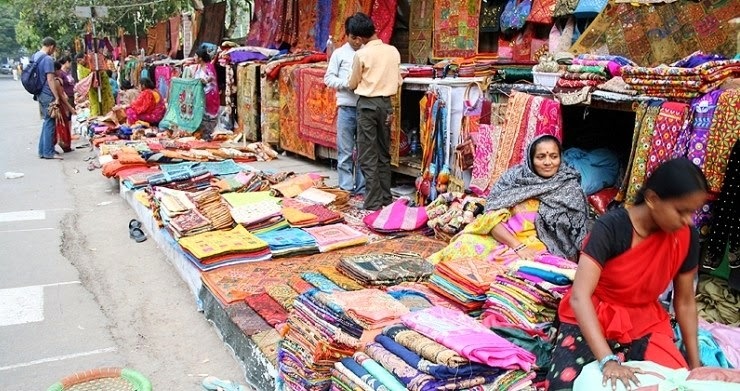 Although you can buy just about anything at Chandni Chowk, it is most famous for its saris with Zari work. 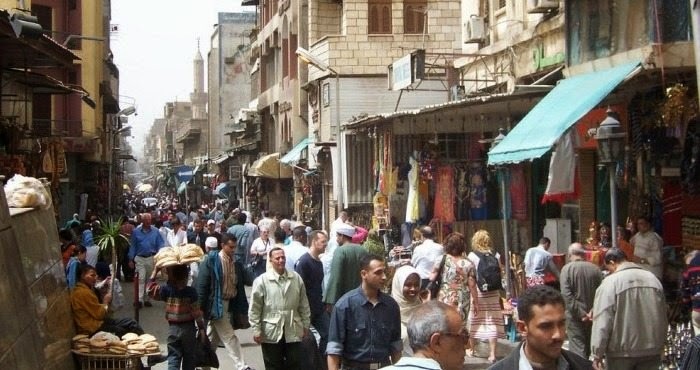 There are a number of shops in a lane in narrow streets with a variety of clothes and fabrics from cheap to very expensive. There are other dedicated markets near Chandni Chowk including a specialist book market, the market at Nai sarak for pearls and jewellery, Dariba Kalan and Dariyanganj book markets, Bhagirath Palace for electronics and the Chawri Bazar for sweets and foods. This is another well known market for clothes. Given the keen prices here, it is particularly popular with those looking for a bargain. You can find products from well known brands here at very low prices compared to the malls and shops as it deals with seconds and otherwise rejected goods. Please note that this market is closed on Mondays. 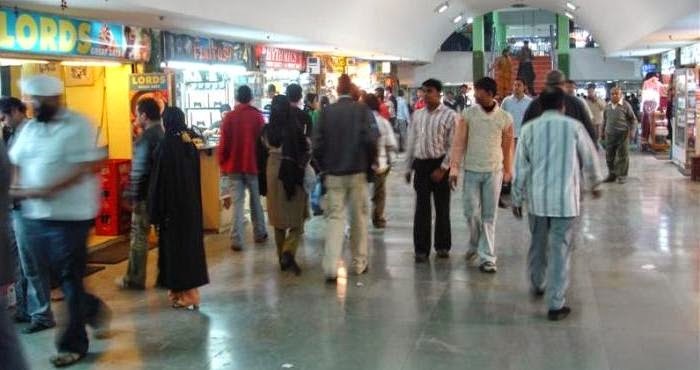 This is a very popular shopping destination in the south of Delhi. 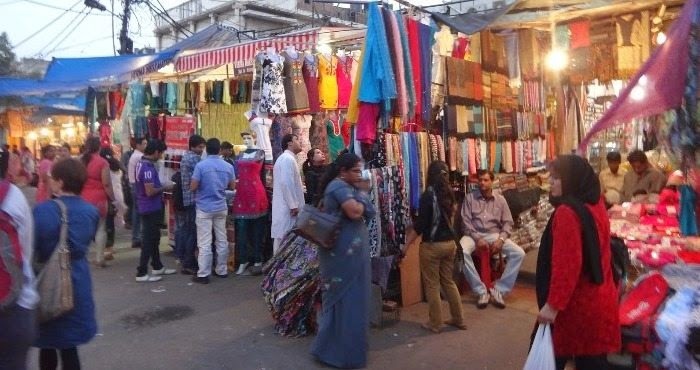 At Lajpat Nagar Central Market you can buy just about anything you need including bags, footwear, suits, Salwar Kameej, Saares, Kurta as well as furniture and other home décor items. 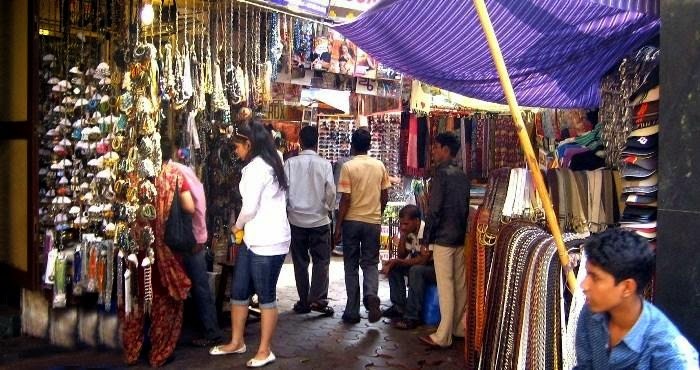 Palika Bazzar is a completely underground market located near Rajeev Chowk at Connaught Place. It has about 380 shops with a variety of products such as bags, clothes, footwear etc., however, the main draw of this market is electronics. You can buy just about any modern electronic gadgets including software, music, CDs, Pen drives etc. This is probably the best place for electronics lovers, particularly for larger household items such as TVs, fridges, AC units etc. Aside from the larger items, most people come to Gaffar for its mobile phones. You can buy anything from new phones to secondhand, including branded, Chinese and just about any other imported mobile phones released for the US and European markets . This market also has a reputation as a place where you can unlock mobile phones using specialist software. Hauz Khas Village was called the national capital of ethnic chic by the New York Times. At HauzKhas Village shops and boutiques are set in old homes that sell handicrafts items, curios, carpets and designer clothing. This is Asia’s largest computer market. Every type of computer, software, hardware, storage devices and accessories are available at Nehru Place Market at very competitive prices. If you are looking for anything related to computing, Nehru Place is the only place you will need to visit. Other than computers, the market also deals in branded clothes and there are book stores here too. Nehru Place is also infamous for dealing in pirated software.